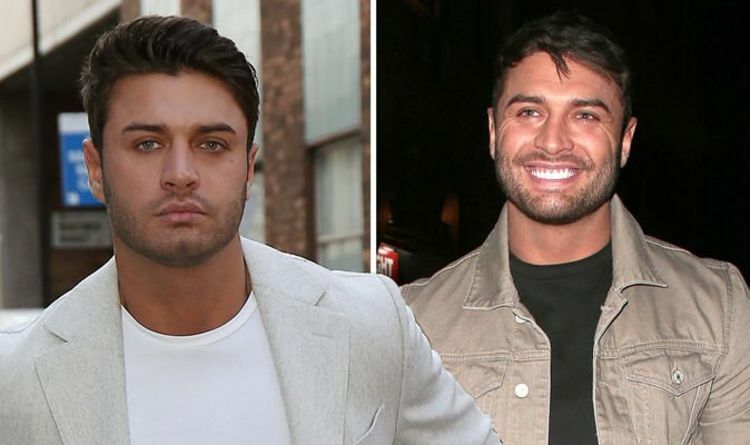 Celeb Gossip News – Mike Thalassitis dead: How did he die? What was Love Island star’s cause of death? Essex Police have not yet released any information on his death. Mike had recently moved in with his 94-year-old grandmother as her full-time carer. He had also been preparing to open a restaurant in his Essex hometown. Mike became a household name during his stint on the ITV show Love Island. He arrived on the show a few weeks into its 2017 run, in which he quickly made himself one of the core team. The nickname “Muggy Mike” came about after he had an argument with fellow Love Islander Chris Hughes. Mike also focussed on his career as a professional footballer. He played in League One football for Margate through 2017. Eventually Mike went on to appear on Channel 4’s Celebs Go Dating last year. Mike was previously in a relationship with The Only Way Is Essex star Megan McKenna, before the pair split earlier this year. He recently announced a competition for his followers on Instagram, in which he would pay the rent of the winner for two months. Chris lead tributes to the late star by saying: “His name wasn’t Muggy Mike. Please stop brandishing that. Olivia Buckland Tweeted, saying: “His name is Mike Thalassitis. All the articles how dare you not use his real name. Strictly Come Dancing star James Jordan also spoke out, adding: “So much bad stuff been going on in the world recently and then I just heard that Mike Thalassitis from Love Island died at age 26.